Touch rugby is an exciting, fast-paced, action-packed non-contact sport that’s a variation of the conventional rugby that can be played by both men and women, young and old, and people with varying skill levels ranging from a beginner to an experienced pro. 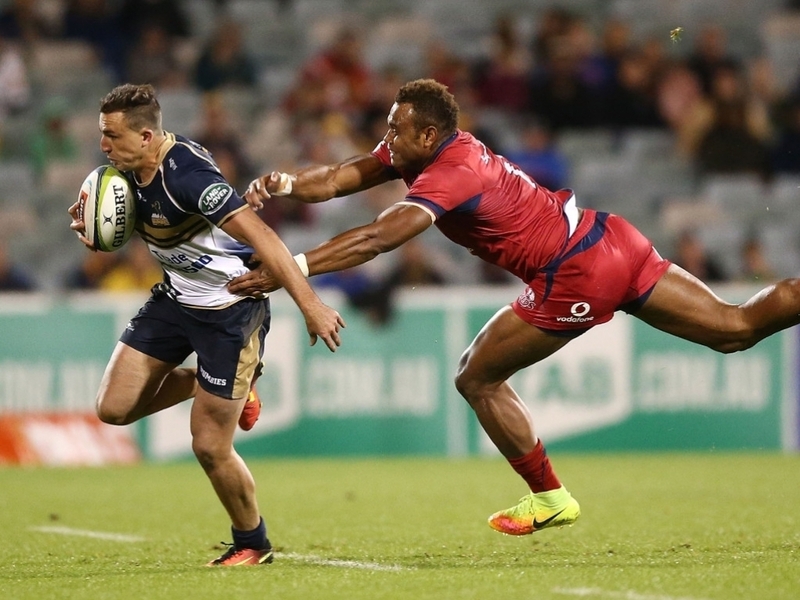 The game started as a warm-up routine for rugby union players in Australia but somehow caught on with fans who wanted to be part of the game without the roughness of tackles from traditional rugby matches. Today, the game is being played in several countries, with associations, leagues, series and international competitions springing up. In fact, touch is duped the fastest growing sport in the world. The rising popularity of the game is, however, unconnected to its simplicity. The game is easy to learn, and easy to play. It doesn’t require vigorous training before one can play the game. As long as you understand the basics, then you’re good to play. Another factor, I suspect, that’s driving the adoption of the game is the low equipment requirement. 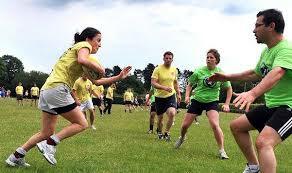 A game of touch can be played with just a rugby ball, available players, and an open field. It doesn’t require goal posts or any other paraphernalia that’s needed for traditional rugby matches. Remember, the game aim’s to score touchdowns and to prevent the opposing team from scoring. So every move, depending on whether a team is attacking or defending, is to achieve either of the objectives. When a team is attacking, the ball may be passed, thrown, knocked or handed between onside players; who in turn, run or attempt to score by gaining a territorial advantage. The defending team on the other side plays to prevent the attacking team from scoring against them by touching the forward player. A team scores a touchdown or a try when a player from the attacking team, presses or places the ball on the ground at the defending team end zone. Note, running into the end zone is not considered a try. Minimum force is required from both teams to trigger the touch. Touch is usually made with one hand (as opposed to two hands in rugby) on any part of the player including on their clothing or on the ball. Once, the touch has occurred the player with the ball is expected to stop at that spot. To restart play, the player in possession of the ball places the ball in the exact spot where the touch occurred and steps over the ball. The defending team steps back, creating about 6 feet space to the ball, a dummy half picks up the ball, and the ball is live again. 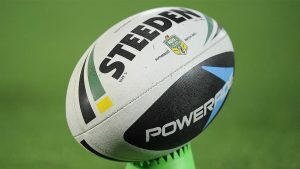 The ball is handed over to the other team after 4 passes.